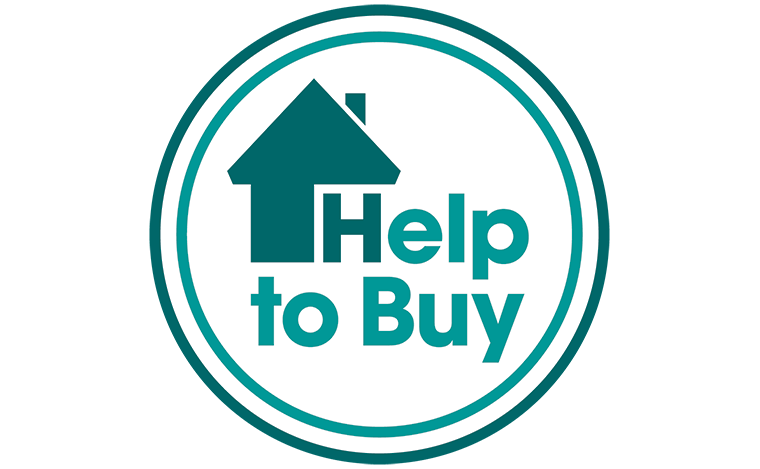 The Enterprise Property Group companies share the same team of highly-skilled and dedicated professionals, many of whom have been with the group for a considerable time. We’re a friendly bunch and, whilst we all have specific duties and responsibilities, are very much a team in the way we help and support each other and generally muck-in. We introduce ourselves below; please take a look and feel free to contact any one of us with any questions you may have. 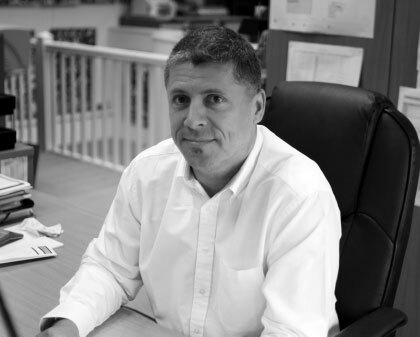 Neil spent his formative years training as a quantity surveyor with a Hertfordshire-based contractor, before joining a subsidiary of a listed, regionally-based development and investment company, focusing on residential development. 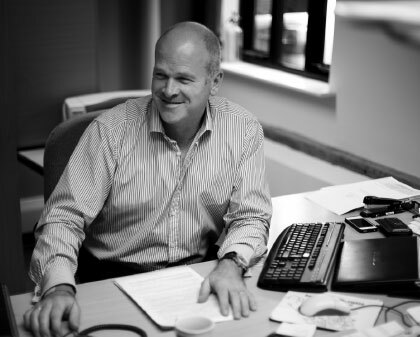 In 1994, Neil founded Ashtenne Residential Limited – renamed Enterprise Property Group Limited – with the support of an established commercial property company. Married to Michele, with three grown-up children, in the little spare time being part of the team that runs EPGL affords him, having failed to achieve either of his ambitions to don the No. 9 shirt for Newcastle United or become second row forward for England, Neil attends as many sporting events as possible likes and endeavours to “keep fit” albeit only in an attempt to balance his passion for socialising (food and drink!). Having qualified as a chartered accountant with a professional firm, Simon moved into industry and gained experience in both the automotive and consulting sectors before moving to EPGL in 2000. He is responsible for treasury, management accounts, statutory accounts, company secretarial and human resources. A father of two young children, Simon is married to Victoria and, outside of the office, likes to keep fit and actively enjoys outdoor pursuits and family life. Responsible for the delivery of the development process, including finance, design and planning, development and implementation and other commercial aspects of the group’s activities, Peter trained as a contractor’s quantity surveyor and attained membership of the Chartered Institute of Building before moving into a contract management/surveying role. He joined EPGL in 1996. Peter, who has two grown-up children with his wife, Alison, spends his leisure time endeavouring to keep fit, playing 5-a-side football, golf and jogging, as well as enjoying a busy social life with friends. 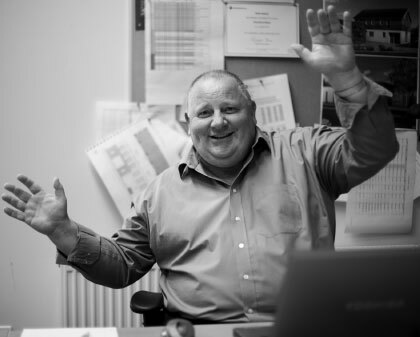 Keith joined EPGL in 1994, having trained as a site manager and gaining experience working for well-known national and regional companies. Through EPGL’s construction arm, Enterprise Heritage, he is now responsible for the delivery of the construction process and monitoring of main contractors, design team and trade subcontractors. 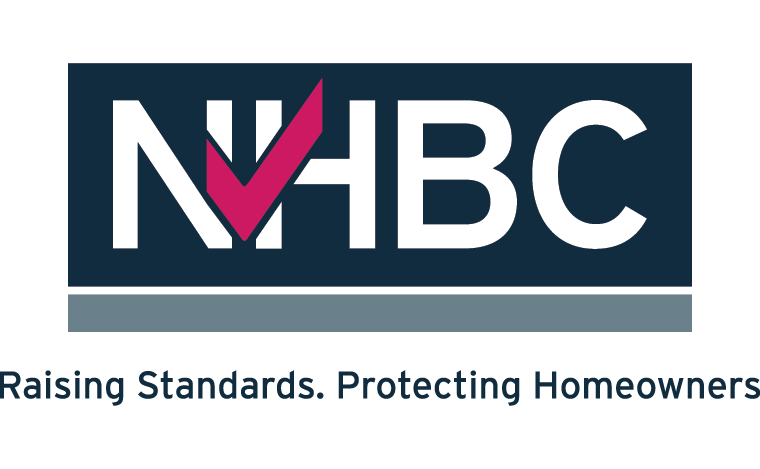 Keith’s remit also includes health and safety, customer care and NHBC relations. A sports fan who enjoys watching rugby and football, Keith is also a keen golfer at weekends … subject to the weather! As Sales & Marketing Director, Hattie oversees these aspects of all EPGL’s developments, and is still actively involved in the legal side and ultimate decision-making, as well as customer care. However, following EPGL’s expansion into the retirement sector, Hattie now devotes the majority of her time to this division of the group in the complex process from the early design stage to final completion, then beyond into the running of the retirement villages created. Before joining EPGL in 1994, Hattie worked as an assistant accountant for a firm of management consultants and credit controller for a large regional builders’ merchants. Hattie is married to Keith and they have two adult children. Although spending time with her family is Hattie’s favourite pastime, she also likes to relax by reading, gardening and cooking. 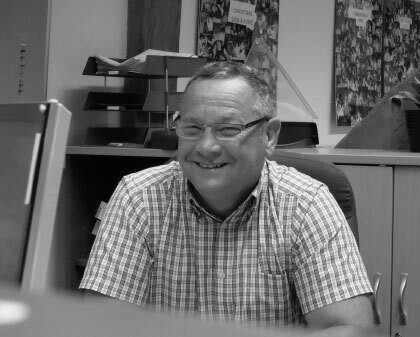 In 2007, Steve came to EPGL as a site manager, having worked for an international construction company in a similar capacity, and was responsible for overseeing Enterprise Retirement Living’s first retirement village in Chester. Now a construction manager for the group, preferring a hands-on approach, Steve is likely to still spend much of his time on site in this role rather than being office-based. Steve has two grown up children and he and his wife, Naomi, enjoy travelling. 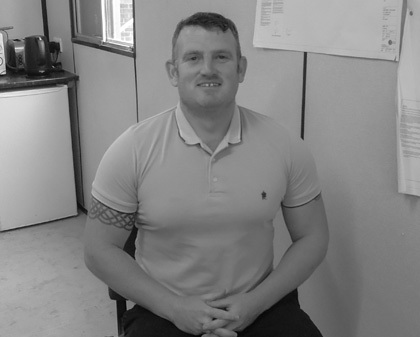 After training as a quantity surveyor for a main contractor and moving up in the same company, Neil worked as a senior quantity surveyor for another regional construction business. 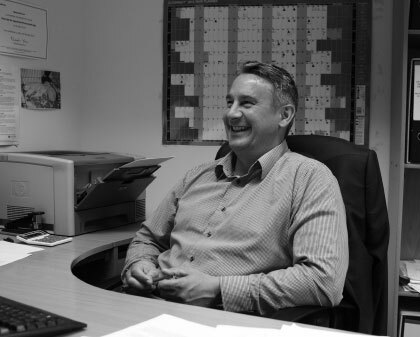 Detecting a need in this company, Neil employed his considerable IT skills and knowledge to also become their IT manager, before leaving to join Enterprise Property Group in late 1999. He continues his IT role, responsible for the provision and maintenance of the group’s technology needs and developing strategies to meet them, alongside his duties as commercial manager. Outside of work, Neil enjoys family life and he and his partner, Liz, have a teenage daughter. Neil also likes clay pigeon shooting and dabbling with electronic gadgetry and computers. 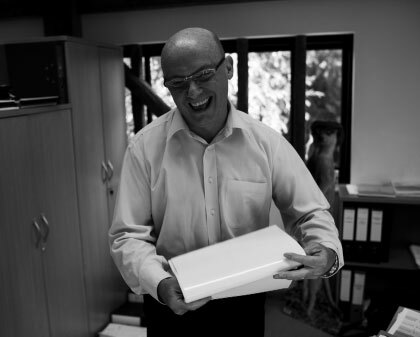 Keith has over 36 years’ experience in the construction and development industry. 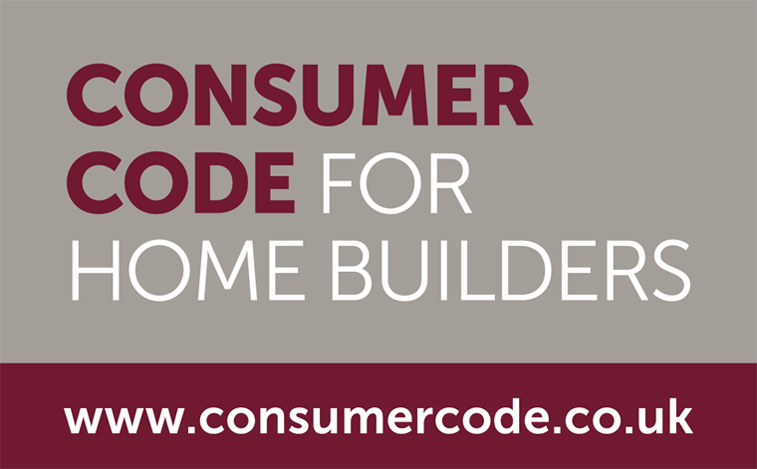 He started his career working in the contracting sector and was a site-based project manager on some large and varied schemes. In the early nineties he moved into consultancy and as well as commercial and residential experience has also worked in the industrial sector. 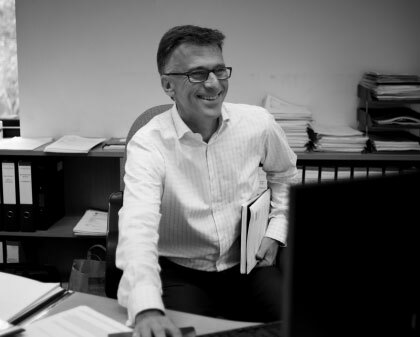 Previously directly employed by EPGL, Keith now concentrates on running his own construction consultancy and acts in an advisory capacity for EPGL, assisting on site acquisition, development management and contract administration. Keith and his wife, Cheryl, have three adult sons. In his spare time, Keith likes spending time with the family. He also plays golf (badly) and enjoys cycling. 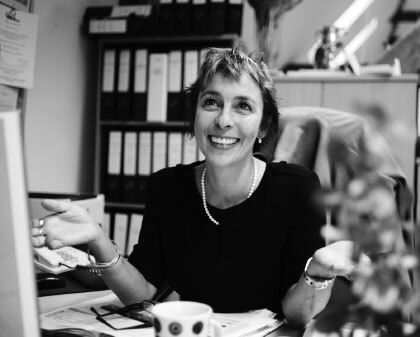 After working for 27 years, first in a secretarial capacity and later in the realms of marketing, for a multi-office firm of chartered accountants, Wendy spent five years as a legal secretary in the competition department of a large London law practice. She joined EPGL in 2005 to support the sales and marketing process, but has now moved with Hattie into the retirement division. 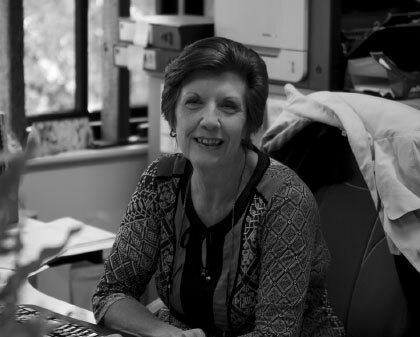 Although she retains some of her previous responsibilities for EPGL generally, Wendy’s time is now largely spent on the varied marketing function for the retirement properties, and the compliance requirements associated with both EPGL’s new-build activities and the promotion and ongoing operation of the retirement villages. Wendy, who has one adult son and “lives happily apart” from her long-term partner, Phil, enjoys reading, writing, entertaining friends and family, and just being at home. Marrissa worked in Cambridge for ten years, including as a New Homes Team Administrator for a well-known global real estate firm, prior to taking up her position with EPGL in June 2018. This role includes, amongst a plethora of other things, site set-up, sales administration, assisting with marketing material, and updating the internet/social media platforms. As a sun-lover, Marrissa likes to get away as much as possible, but when confined to home, she enjoys keeping fit, going to music concerts, socialising with friends and family, and trying out different restaurants with her boyfriend Gareth. The other male in Marrissa’s life is Otis, a cheeky little pug with a bold character, who Marrissa says is always making her laugh and is her world! After gaining 15 years’ experience in retail banking, Dawn was looking for a new challenge and joined EPGL in September 2016 to fill the role of Receptionist/Office Administrator. Using her exemplary customer service skills, Dawn is also responsible for Customer Care for EPGL’s homeowners, and supports the whole team by ensuring the smooth running of the office. This entails everything from ordering stationery and PPE, arranging construction and health training courses and through the myriad tasks required to look after everyone. Dawn and her husband, Stuart, have two teenage sons. They also have a Border Collie called Jess who, she says, gives them all great joy. Taking long walks in the countryside and spending time with her family is Dawn’s favourite way of relaxing in her own time. Alex is from Ely and attended Hills Road Sixth Form College in Cambridge. He obtained his ACCA qualification and worked in practice with owner-managed businesses for 15 years, offering general accountancy services along with tax planning and VAT advice. Taking up his first role in industry, Alex brought his accountancy expertise to EPGL in the spring of 2018. Now living in Burwell with his wife Pip and their cat Zola, Alex plays 5-a-side football in his spare time, and enjoys the cinema, socialising, and fast German cars! 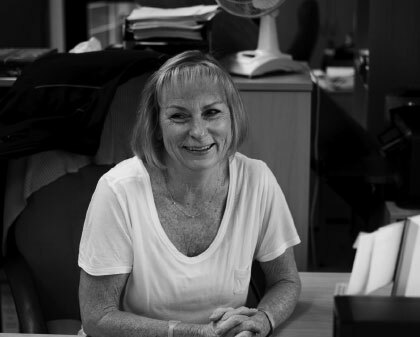 Born and brought up in the United States, Marilyn came to the UK with her English husband, Geoff, and started with EPGL early in 2010. Having done similar work for construction and property companies in the States, Marilyn successfully retuned her skills to cope with UK accounting systems. Marilyn maintains her American links, not only through her family, including two adult sons, who still live across the pond, but also as President of the 398th Bomb Group Memorial Association and Association Director of England for Odyssey of the Mind, an international educational programme that combines learning creative problem-solving methods with having fun. She is also a trustee and secretary of local Nuthampstead Airfield Museum, dedicated to the USAAF’s divisions stationed in the village during the Second World War. 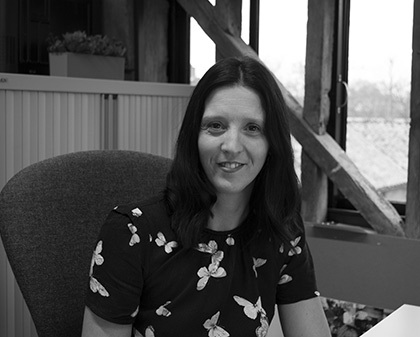 Teresa joined the accounts department at EPGL in 2001, having previously worked for a large regional builders’ merchants as a credit controller. Following maternity leave, she returned to the company part-time and now provides accounts support to Marilyn and Simon and secretarial assistance to Neil Davison, as well as the organisation of staff and corporate events and general office administration. With a husband, Paul, and small daughter to look after, Teresa has little spare time, but, when she does, enjoys cooking, reading, power-walking, socialising and spending time with her family. Adam completed his training as a quantity surveyor with a main contractor and gained experience with large house building companies. He also worked for a high-end, bespoke housing developer on the outskirts of London as a senior surveyor before coming to EPGL in April 2016. 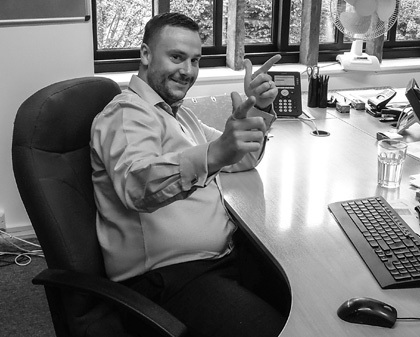 Adam joins EPGL’s growing team of Development Surveyors, each of whom run their projects from planning at the start to sign-off at the end, and everything in between that gets the properties built. Married to Nicola, Adam gets out on the golf course whenever possible in his spare time, and also keeps busy socialising with friends and family. Taking on his first full-time job since completing his A levels, Alex came to EPGL in July 2018, having previously spent some time with the company on work experience. He continues studying with Anglia Ruskin University on a 5-year part-time course for an undergraduate degree in Quantity Surveying. 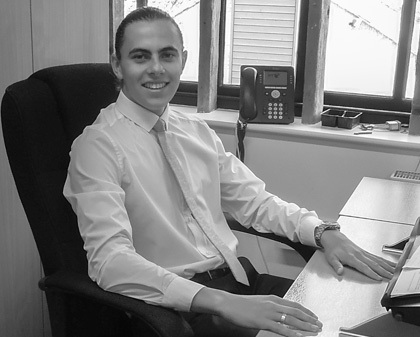 Alex enjoys playing and watching football and lost no time in joining the company’s in-house 5-a-side football team which competes, on a strictly friendly basis, with other local businesses. Apart from football, Alex likes going out at weekends socialising with friends. 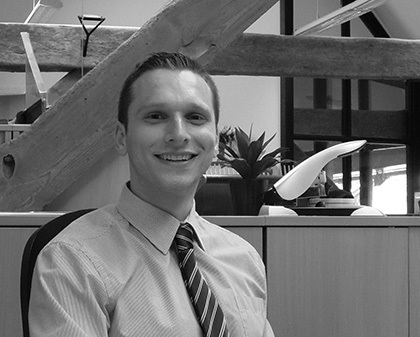 Having achieved a first class honours for a BSc Hons in Planning and Property Development at Nottingham Trent University, Chris joined EPGL on a permanent basis in 2015 as Acquisitions Surveyor, taking a lead in acquiring new development opportunities and gaining planning consent prior to handing the scheme over to the construction team. Away from the office, Chris lives with his partner Abby and their Cocker Spaniel Reginald. Combining his keen interest in cycling and socialising, Chris enjoys his annual “Tour De Pubs” cycling event visiting surrounding Cambridgeshire village pubs with friends and family. Chris and Abby are also passionate about property renovation and, having recently completed the makeover of their first house together, they are on the lookout for their next project! 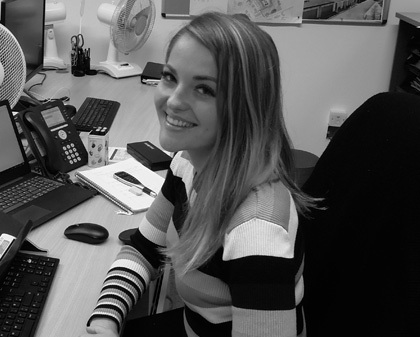 Charlotte started her career in property with a well-known regional house builder, with whom she spent three years before joining EPGL in July 2018. 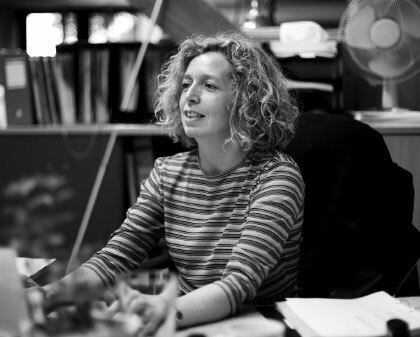 As an Assistant Acquisitions Surveyor, she works closely with Chris Jackson in identifying new developments and working on the involved process of getting planning permission. 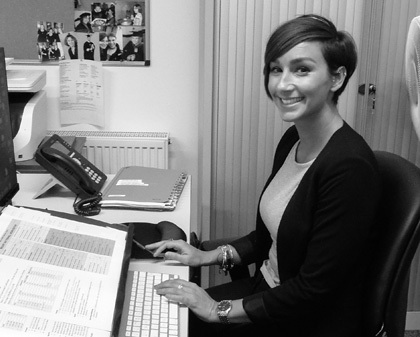 Charlotte also plays a big part in networking and developing contacts, an important aspect of the role. She lives in Thaxted with her partner Ashley and a crazy little dog called Raffie. Charlotte likes to spend time with family and friends in her spare time; she also enjoys city breaks, playing the piano, and yoga. 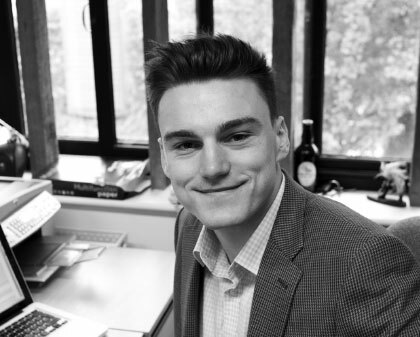 Despite some great times visiting clients at racing events across Europe, in September 2014, Harry swapped a career working for a motor sport insurance broker for one in construction. Starting at grass roots level, Harry spends his time on various sites acquiring knowledge in all areas of the construction process and is keen to progress a career in an industry which interests him more than insurance! In his spare time, Harry plays first team rugby for Saffron Walden Rugby Club and can also be found on a golf course during the summer months or trying to keep fit in the gym. Harry likes to spend his weekends playing sport and relaxing with his friends and his girlfriend Sofie. 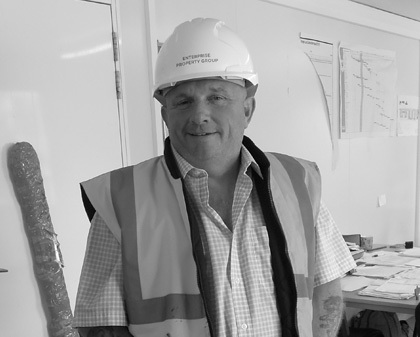 A brick-layer by trade, Gareth has a Construction Foundation Degree and joined EPGL early in 2017, having been in the building business for over 17 years. As one of the company’s Site Managers, he has responsibility on the ground for the delivery of the developments he is assigned to, from when the foundations are dug to completion of the properties. Gareth lives in the Royston area with his wife and four children and, in his spare time, enjoys walking, and watching his boys play football. Rob has been in construction for all his working life and not just in the UK. His skills have been utilised in building projects all over the world, including Hong Kong, Vietnam, South America, South Africa, Venezuela, Thailand, India, and Saudi Arabia. He is now applying his vast experience to EPGL’s schemes as a Site Manager, having joined the company in August 2018. 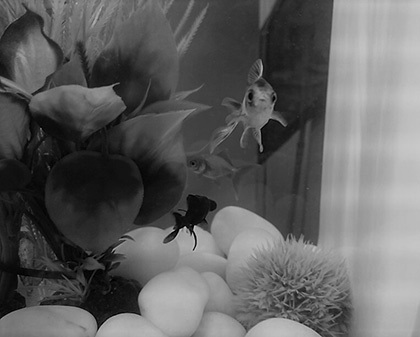 Outside of work, Rob enjoys fishing and is a registered diving instructor. He also has three children and a menagerie of pets, including rabbits, four chickens and a dog. 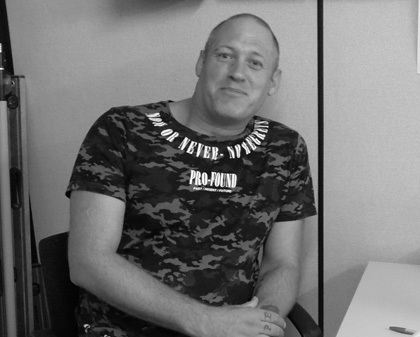 Following a varied career as a silk screen printer, share fisherman and security supervisor, Steve moved into the construction industry and joined EPGL in 1994. 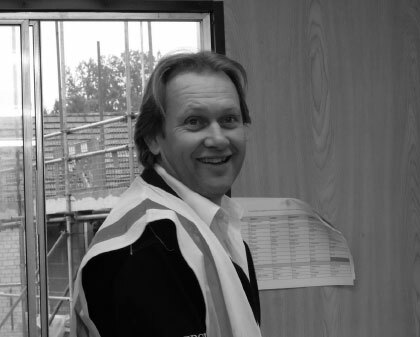 Steve is one of the company’s site managers, which role requires having an extensive knowledge of the construction process and taking responsibility for the day-to-day progress of the development. Steve and Julie, his wife, have two adult daughters and five grandchildren, who occupy much of his time. In fact, Steve says that baby-sitting has become his hobby! 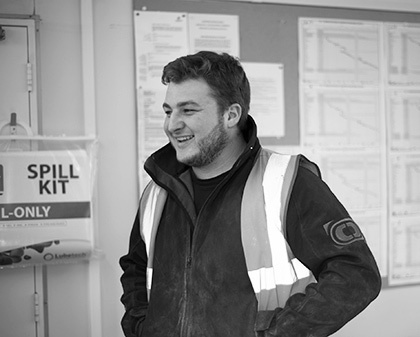 After serving in the army, Tom went into the building trade and trained as a fork-lift and cherry-picker driver. 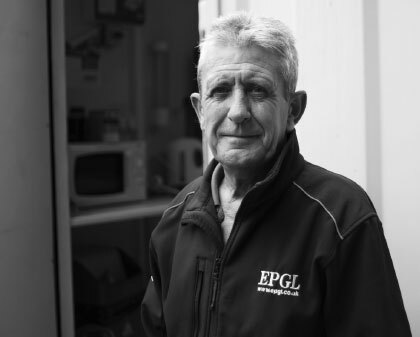 He has been working for EPGL since 1998 as a general foreman, in addition to driving the fork-lift, which involves employing a wide range of building skills. Tom is now single, but has six grown-up children who have provided him with no fewer than 12 grandchildren. When he’s not being a granddad, Tom enjoys darts, pool, football and boxing. Peter has a wealth of experience in construction. Now a forklift driver, he has been a general labourer, a hod carrier and a scaffolder, and has done demolition and refurbishment of properties. He has been with EPGL since January 2017 and the company benefits from his range of skills at various sites. Being on his feet for most of the day, Peter admits he doesn’t like walking and has a hankering for a hover-board, except he fears he would fall off all the time. In his leisure time, Peter enjoys martial arts, laser tag, and spending time with his family. He’s also partial to a drop of rum now and then! Millie has been with us a while having been rescued from a pond, along with a frog, from one of our developments. After spending some time in the site office, she was transferred to the more salubrious surroundings of head office following completion of the development, while the frog is no longer with the company and hopped off to pastures (or ponds) new.